Get A FREE Brochure from "Tissú Fine Fabric & Design Gallery"
Are you looking for that special fabric for that special… Wedding dress? Mother of the Bride/Groom? Wool suit? Cocktail dress? Blouse? Pants? Day dress? Jacket or Coat?Searching for someone to help create that inspiration? 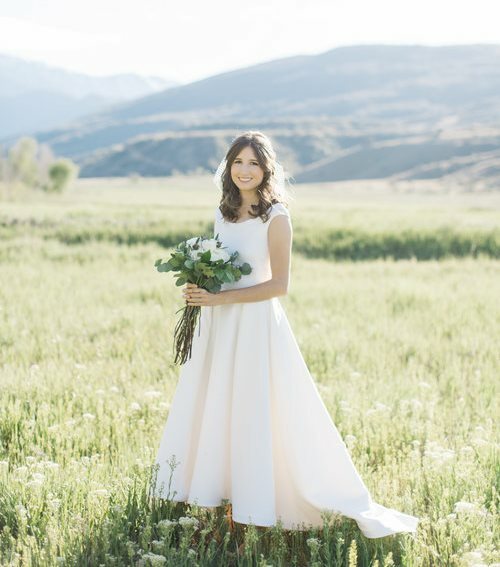 Our mission at Tissu is to provide all our clients the luxury of participating in the design and creation of the perfect wedding dress. We transform your ideas and inspirations into the wedding dress that fits your style and personality. 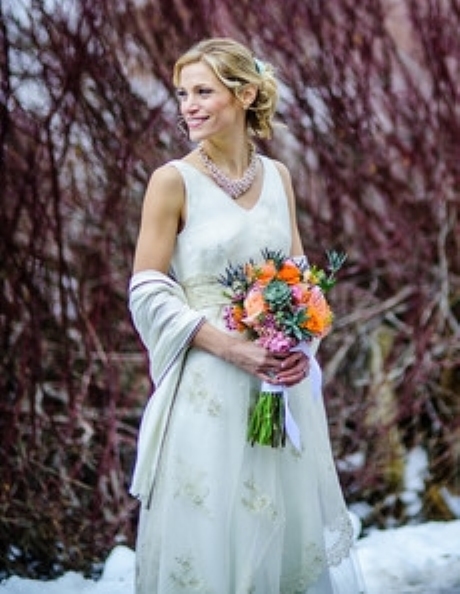 We work with you to create your dream wedding gown incorporating all the design elements you love. The process begins with a consultation, then we take your measurements to ensure a perfect fit. 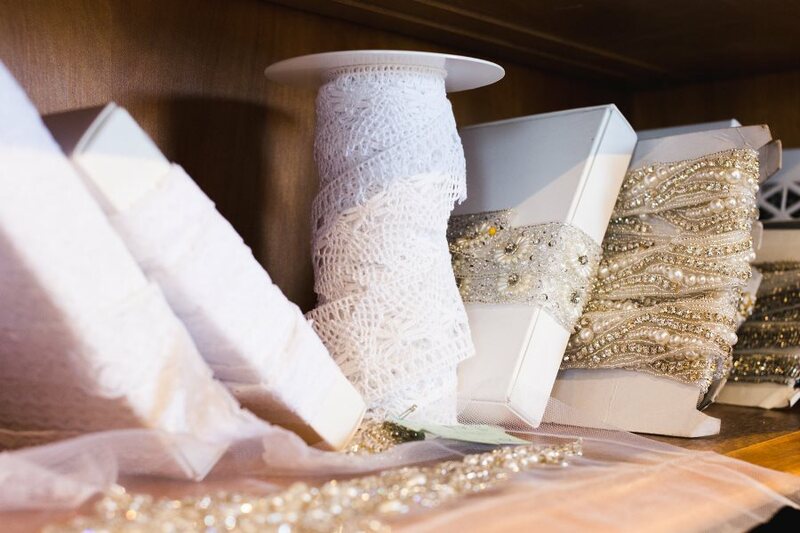 In addition to designing your dream wedding gown, we are also a bridal fabric boutique. 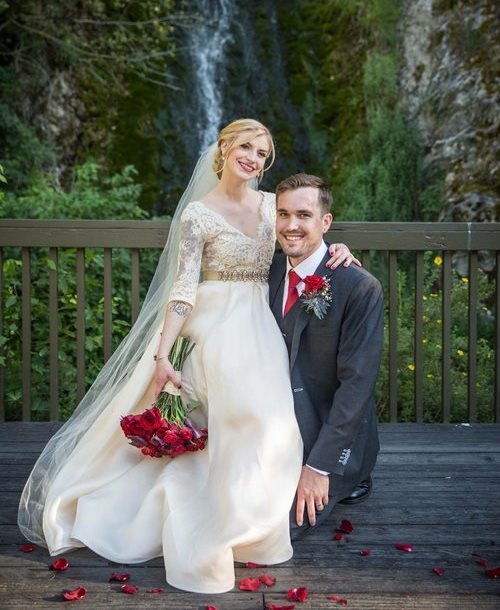 We have one of the largest selections of high quality wedding fabrics in the state. 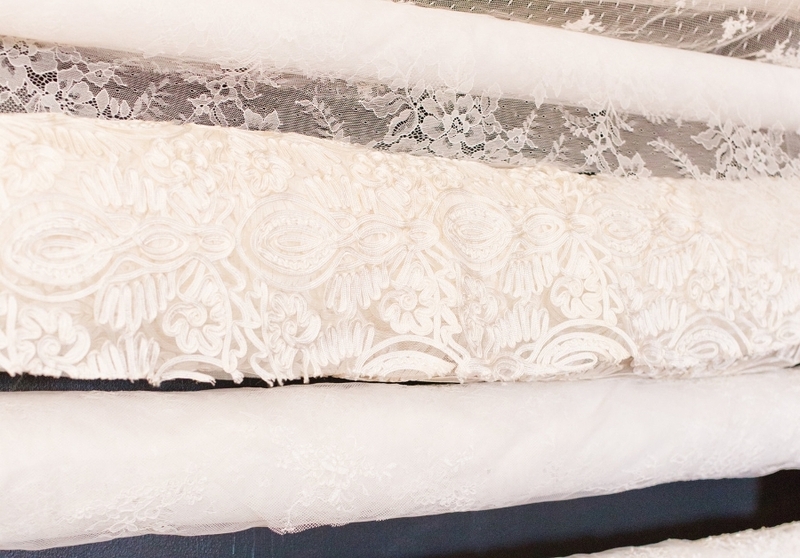 We can provide the fabric, lace and accessories you need to make your own dress. The shop is filled with an assortment of gorgeous fashion fabrics that will stimulate creative ideas for all your new wardrobe pieces. 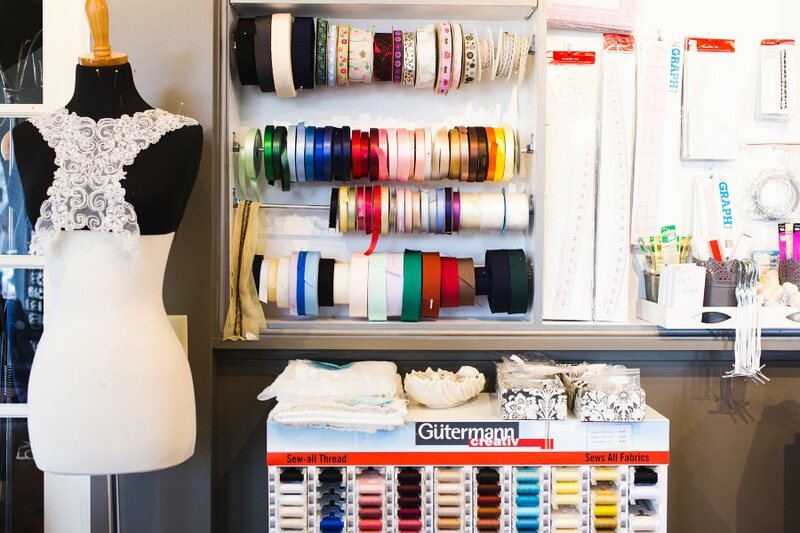 Tissu can help you with all of your custom sewing and fabric needs! 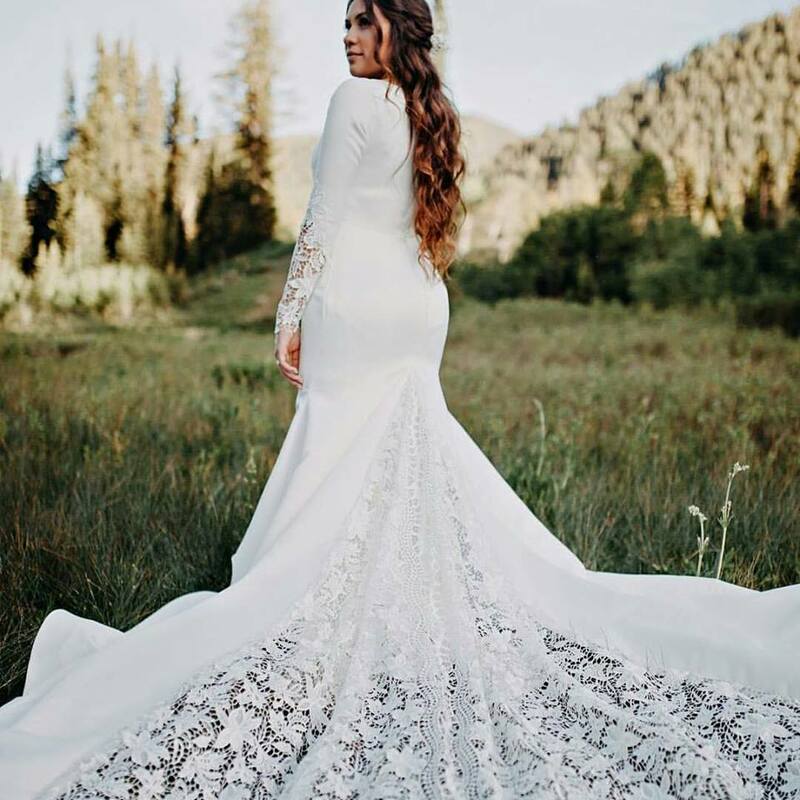 Please mention Salt Lake Bride when you contact Tissú Fine Fabric & Design Gallery! 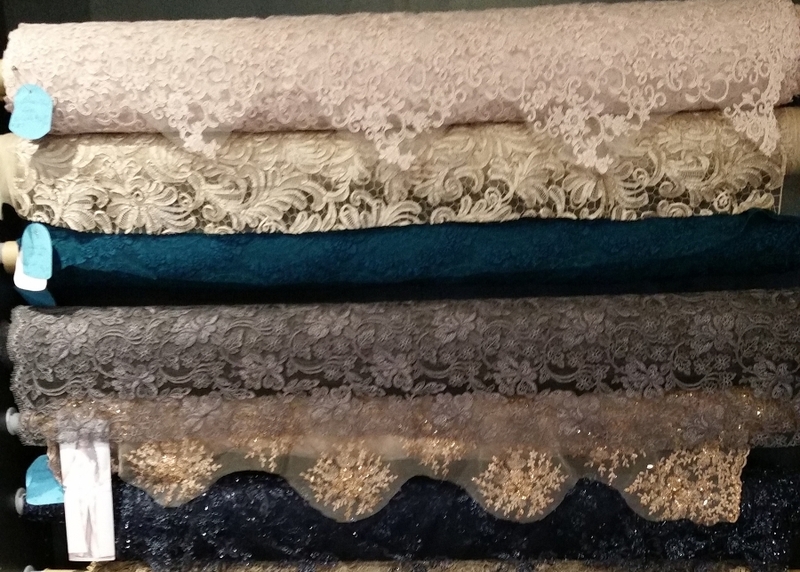 They have so many beautiful laces and beaded fabrics, as you can tell based on how many pictures I took. haha I couldn't help myself, there were so many good ones that I wanted to remember. A wonderful resource for fashion designers in the Salt Lake City area, as well as fashion design students and those who love to sew. The space doubles as a studio, and the staff makes custom wedding gowns, recreate favorite worn out clothing as well as Halloween costumes and cosplay. Knowledgeable staff, a must visit if you're in Salt Lake City! I used to come to Tissu when it was downtown by The Rose Establishment. It was whimsical and bright but I never purchased anything. Their new space is a bit more sensible and much smaller. They still have the same high quality and quirky fabrics and ribbons. And I love that they still offer time for someone to help you with sewing up something. It's the same amazing Tissu experience, it's just in a different location. This is no simple Jo Ann's! The shop reminds me of those boutique fine fabric shops that I visited in London. The owner and employees are super nice and welcoming. The fabrics are truly fantastic especially if you are into the unusual silks, voile, chiffon a etc. This is NOT a quilter shot, but a dressmaker delight!